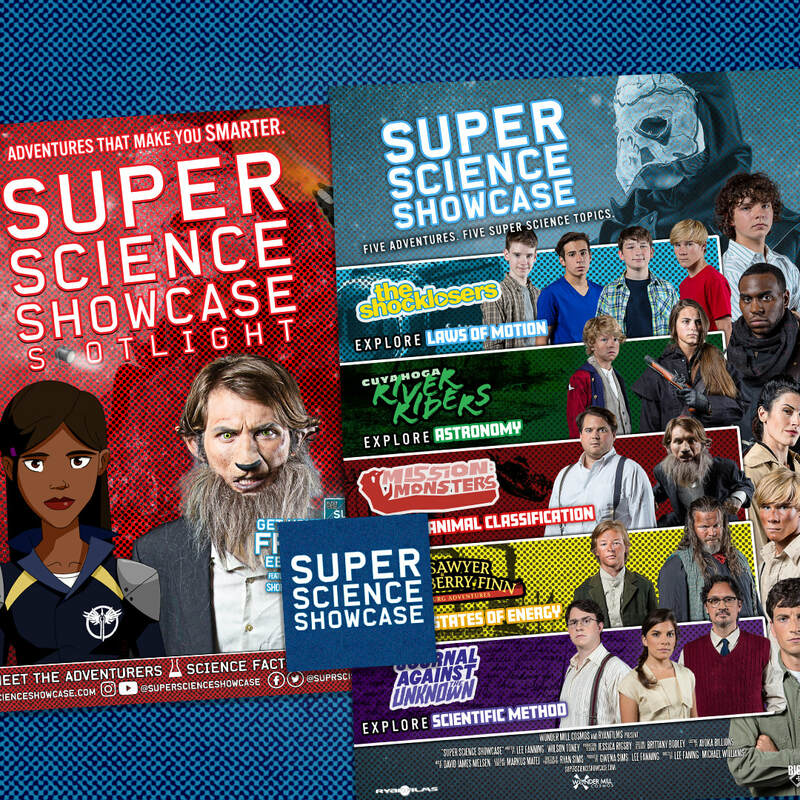 Stay up to date with Super Science Showcase by joining our FREE Fan Club! Every member gets a FREE welcome package, just for signing up, including a FREE mini poster, FREE sticker, and FREE wrist band, along with a FREE subscription to our quarterly mini-magazine, Super Science Showcase Spotlight! You'll also get periodic updates via e-mail on Super Science Showcase projects, as well as discounts on Super Science Showcase books and other merchandise!